Hello all, I hope your fall is going well. As the NFL & NHL get underway along with the UEFA Champions League and the fall school sports it is a great time of the year for sport. Behind the scenes, sport science does not rest. All around the globe the research on athletic performance and injury prevention sails on. In 2015 it is estimated that the global sport industry generated a whopping 1.5 TRILLION dollars. I have written about the incredible cost of injury in sport in the past, there are BIG numbers involved here. And, we know that injury prevention is King when it comes to athlete development and high performance sport outcomes. 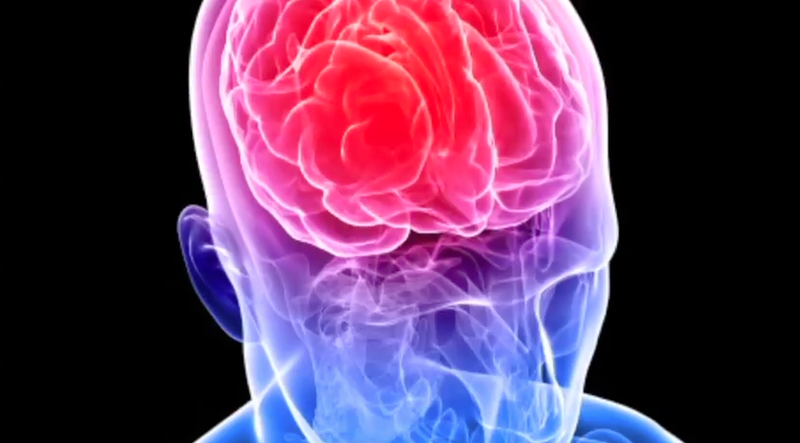 When it comes to brain injuries and concussions, we are still trying to get our heads around the developing science and our understanding of the short term process and long term implications of these injuries. The dedication to this area of study is unmatched in recent sport science history and the outcomes, programs, rule changes and technology that has resulted from this incredible body of work reflects the urgency and rapid growth in our understanding of the process of dealing with concussions. To give you an idea of how the science is pushing forward from understanding to prevention. Check out this great TED talk by Stanford Bioengineer & former football player David Camarillo. The message – Don’t be scared to play.